At Fred Hutchinson Cancer Research Center, world-class scientists including three Nobel Laureates, have joined forces to revolutionize the prevention, detection and treatment for several cancers as well as other diseases. We feel confident that our event will be valuable to lab suppliers in generating new leads in this prestigious, $400M marketplace. 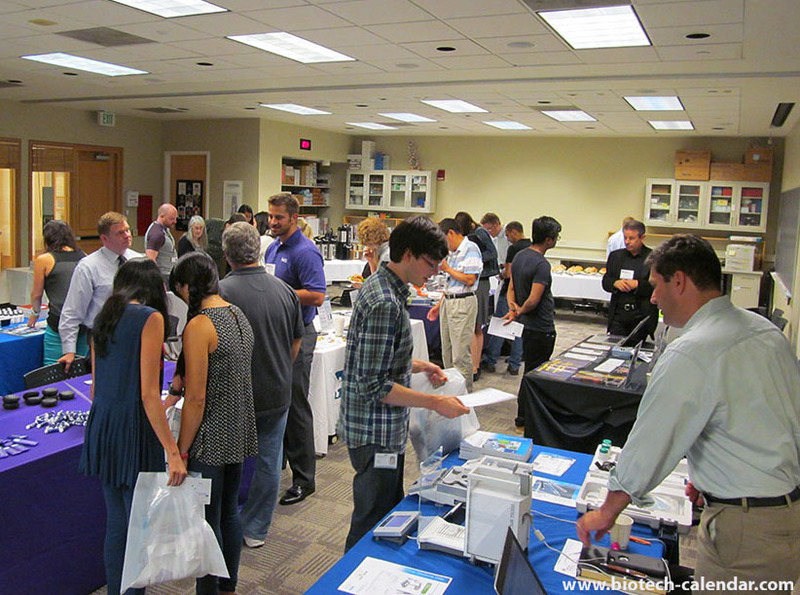 By participating in this event, lab suppliers can be a part of advancing this groundbreaking research, and it begins with them having a chance to show their products in a professional atmosphere. When lab suppliers register for this event by Tuesday, May 31, 2016, they will save $250 off of the price of this event. 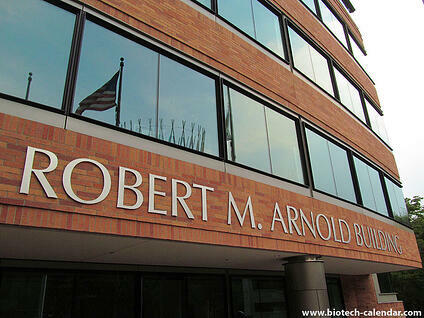 Contact Biotechnology Calendar, Inc. now to take advantage of this discount, get the best placement available, and meet with over 150 researchers.